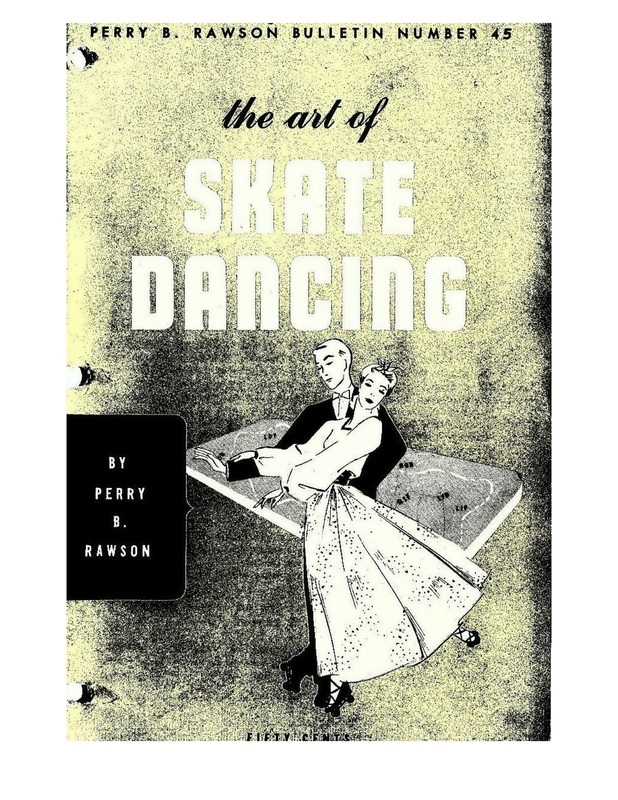 A distinct American style of roller dancing began to develop just before World War II, mainly because of Perry Rawson, a retired stockbroker, who was an avid skater. 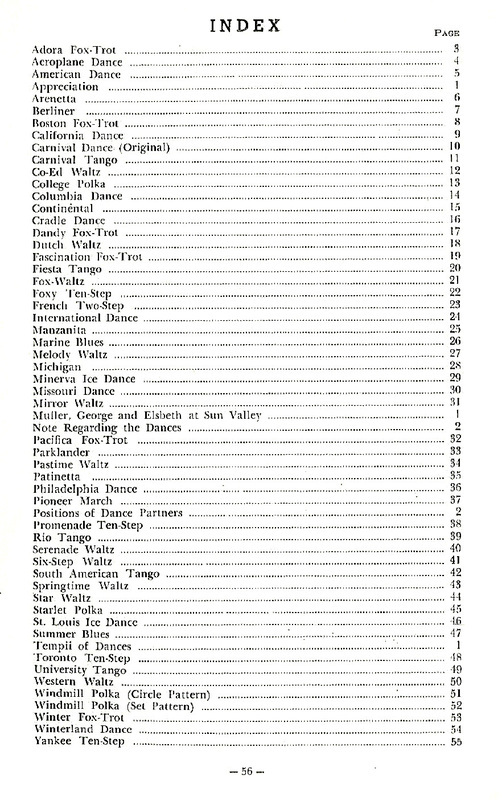 The first chairman of the RSROA's Dance Committee, Rawson brought the British and European dance champions, Jimmy and Joan Lidstone, to the United States for a tour. 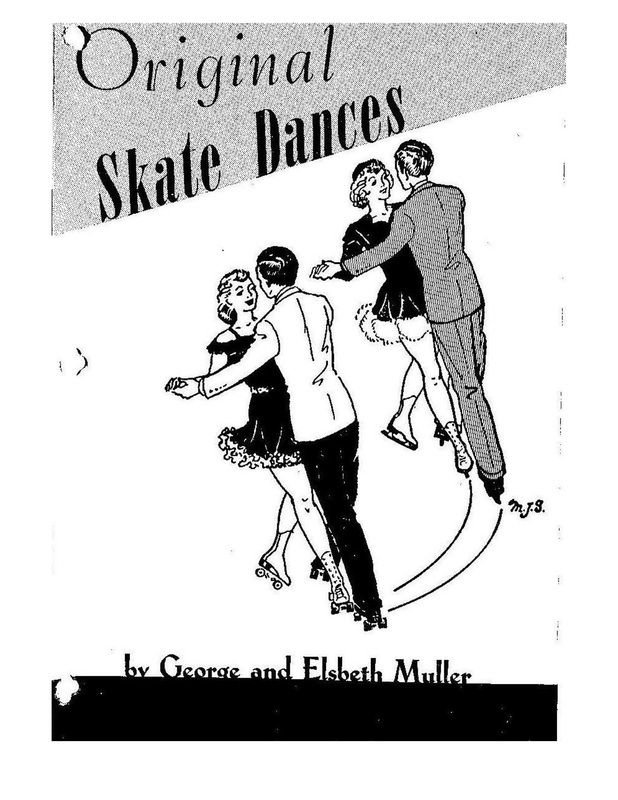 The Lidstones were not typical of European skate dancers at the time. They skated in a much more upright posture and were much smoother that most competitors. 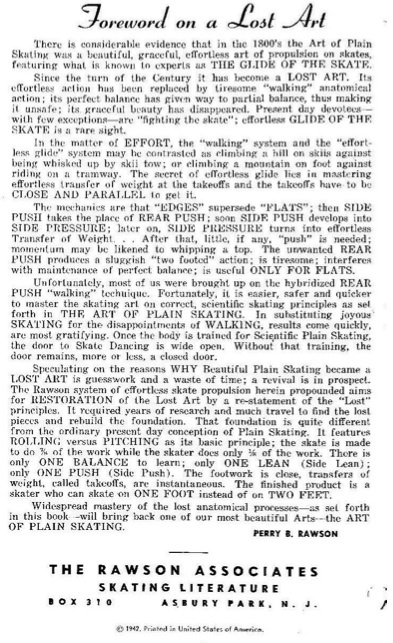 Rawson liked their style, because he felt that skate dancers should be able to develop power and speed with little apparent effort, as the smooth-stroking Lidstones did. 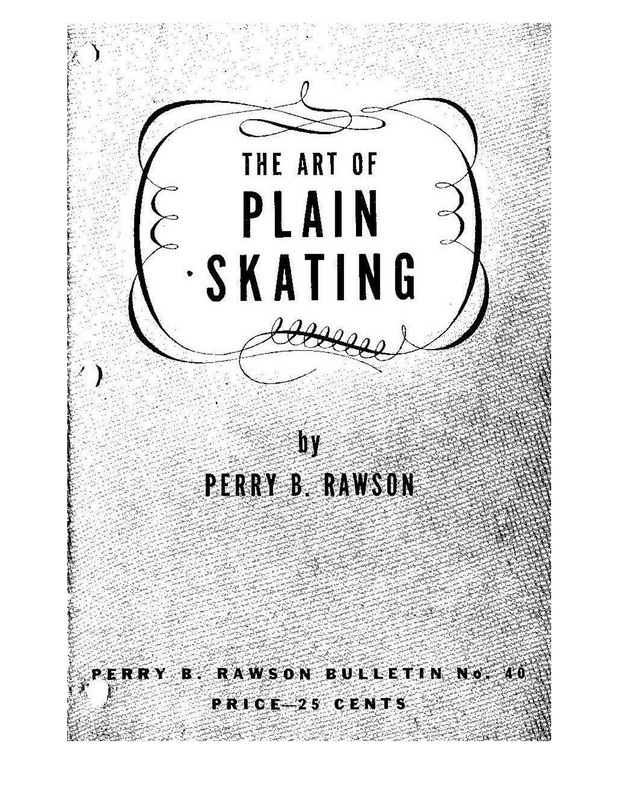 Rawson built a rink at his estate in Asbury Park, New Jersey, where he often hosted instructors and skaters for demonstrations and discussions. 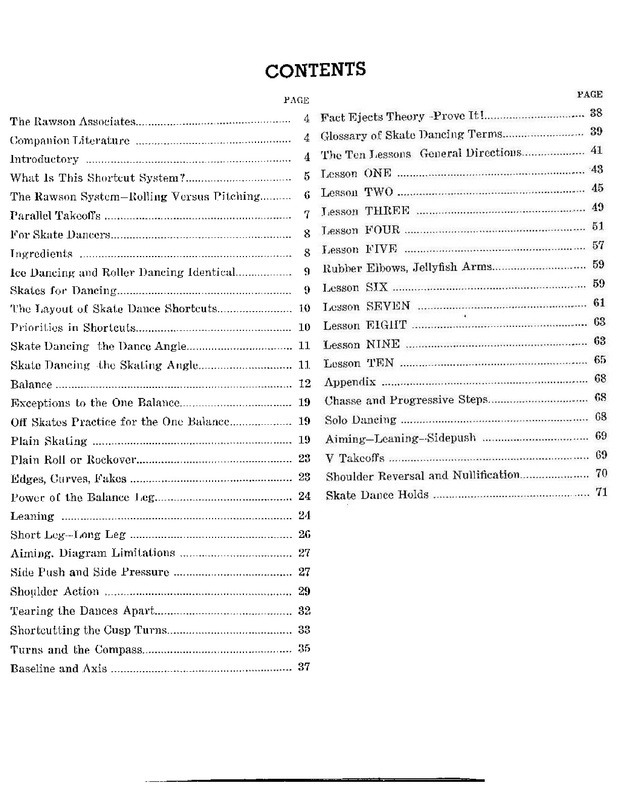 To advance his ideas, Rawson published a newsletter and a magazine and wrote several books. 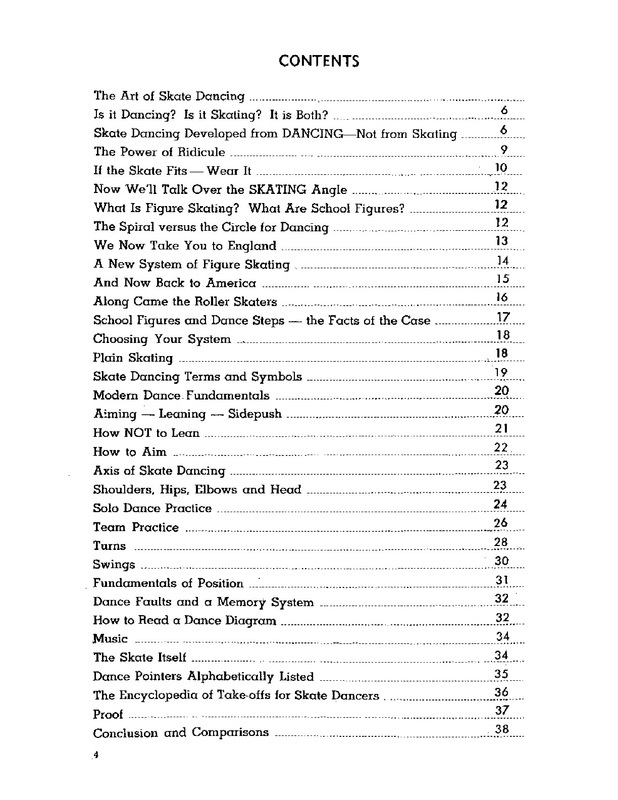 During World War II, U. S. skate dancers were cut off from any European influence and the American dance style evolved. 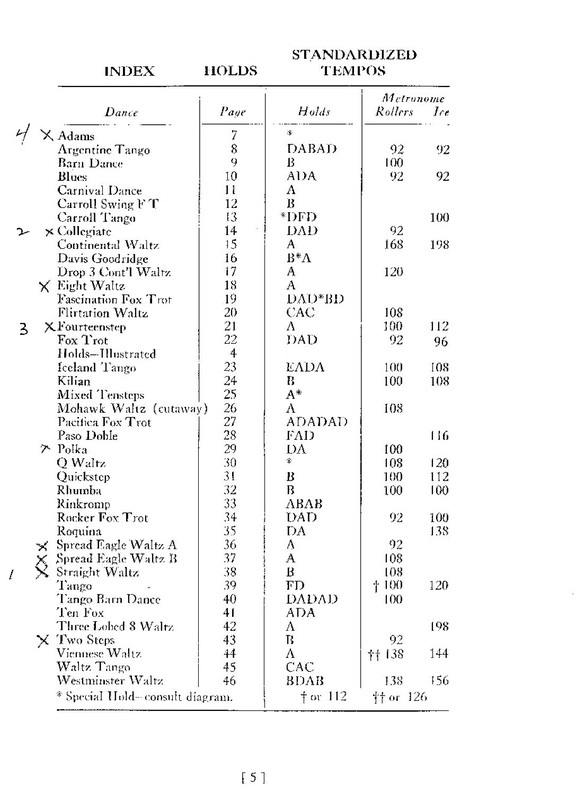 The Americans skated upright, with unusual speed. That style didn't impress European judges, though, so Americans didn't do well at the world championships.